A poem by Trakl inscribed on a plaque inMirabell Garden, Salzburg. 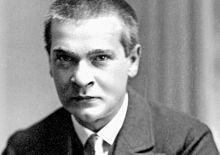 Georg Trakl (3 February 1887 – 3 November 1914) was an Austrian poet and brother of the pianist Grete Trakl. 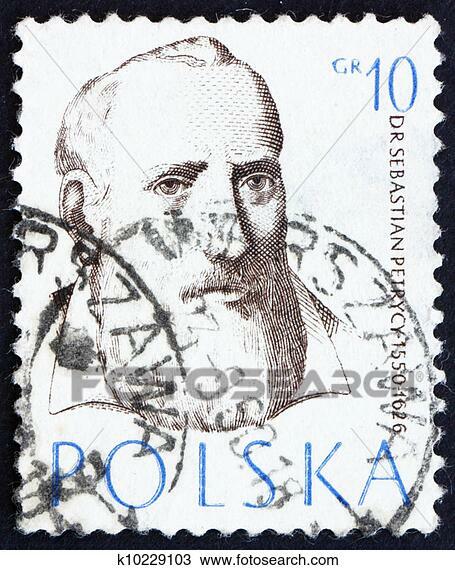 He is considered one of the most important Austrian Expressionists.